Thousands of golfers across America “golfed for good” as part of the seventh annual World’s Largest Golf Outing (WLGO), a national event benefitting Fisher House Foundation and Arnie’s Army Charitable Foundation. One hundred and twenty-eight courses in 25 states participated in the highly emotional and entertaining WLGO, helping to raise a total of $294,450 for the two charitable sponsors. While the majority of participating courses were managed by Billy Casper Golf (BCG), a good number of non-BCG courses also joined in the fun. Birch Hills Golf Course – a BCG-managed facility in Brea, Calif., – was the top fundraising course reaching $18,840. 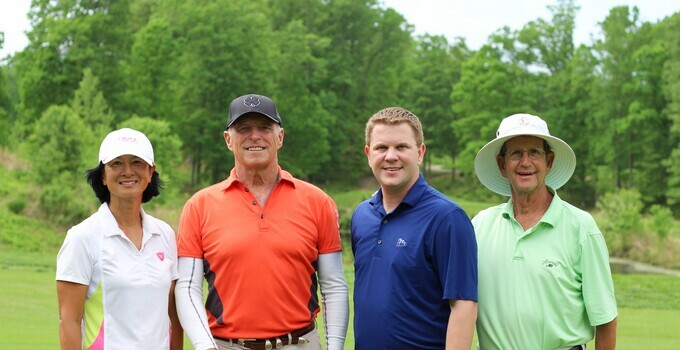 White Deer Golf Complex – a BCG-managed course in Montgomery, Pa. – had the most players with 132. Dozens of BCG employees across the country also participated by playing and donating. Golfers of all different playing abilities signed up as singles, pairs and four-somes for the tournament, which was the inaugural event of “Let’s Play Golf Week,” a Golf Channel-Golf Now initiative. The week-long series of events and activities was designed to promote participation among beginner and frequent players. This marked the first year WLGO partnered with Golf Channel, its Morning Drive show serving as the event’s on-air hub. Since 2011, more than 52,000 men, women, junior and senior golfers have played in 33 states to raise more than $3.5 million for military and family charities. Several national celebrities from PGA Tour legend Chi Chi Rodriquez to 42nd President Bill Clinton have donated to WLGO. By giving back to Fisher House and Arnie’s Army, WLGO honors the philanthropic legacy of BCG namesake, Masters and two-time U.S. Open winner, Billy Casper, who served in the Navy and witnessed first-hand the effects of front-line combat. Casper often entertained U.S. troops serving in Asia by hitting golf balls over aircraft carriers. 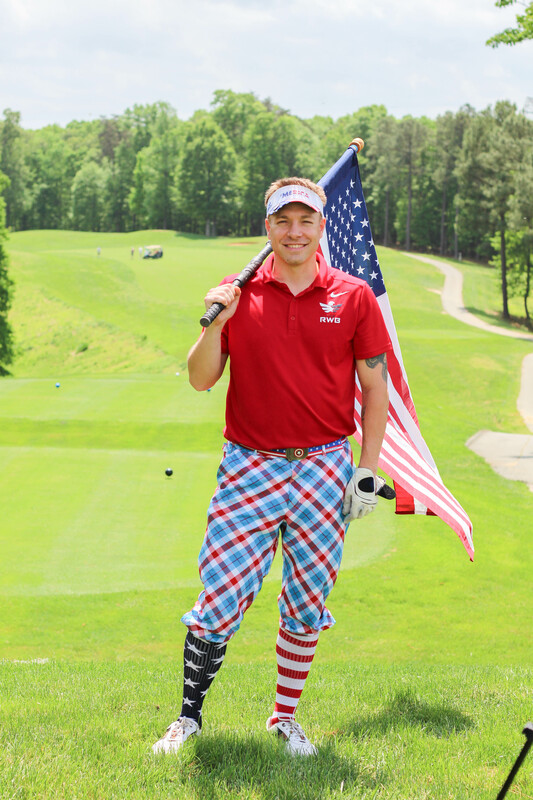 BCG CEO, Hill, imagined a day when courses in and outside the BCG portfolio would simultaneously host a golf fundraiser to support military and family charities – and his vision became the WLGO. 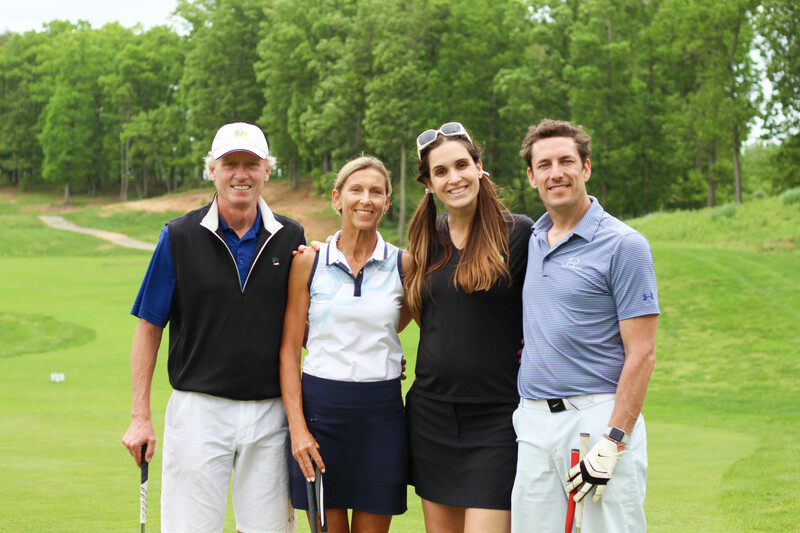 •	The randomly selected grand prize winners, who also won a trip to Bay Hill, played at Falmouth Country Club in East Falmouth, Mass. •	Four randomly selected participants received a set of limited-edition red, white and blue D300 Irons from Wilson Golf. These golfers played at Dauphin Highlands Golf Course in Harrisburg, Pa., Jackson Park Golf Course in Chicago, Prince William Golf Course in Nokesville, Va., and High Bridge Hills Golf Club in High Bridge, N.J.
For more than 25 years, Fisher House has provided a “home away from home” for families of patients receiving medical care at major military and VA medical centers. The homes offer free, temporary lodging to military and veterans’ families, allowing them to be close to loved ones during medical crises and the healing process. There are 71 Fisher Houses across the U.S., Germany and United Kingdom. The Arnie’s Army Charitable Foundation continues Arnold Palmer’s legacy of philanthropy by providing finances to institutions and organizations supporting the well-being and development of children and youth; health and wellness initiatives; and programs strengthening communities and the environment.